Want E-learning training but not sure where to start? 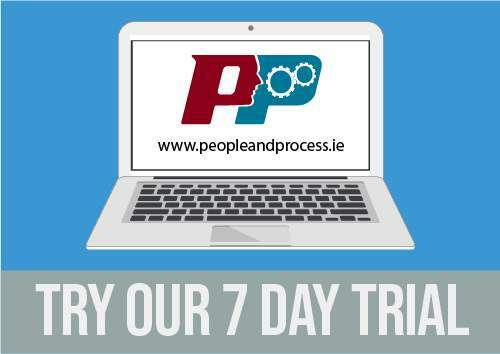 At People & Process you can try our E-learning content for free with our 7 day free trial. The free trial courses will provide you with a real introduction to the relevant course information & content. You will also get to experience the high quality animated videos & even a sample of the quizzes that need to be answered at the end of each chapter.Fill in your details & you can trial a whole range of courses, absolutely free of charge. To help ensure the learner is engaging with the course material, each chapter ends with a short quiz where the learner is required to answer 4 out 5 questions correctly to move on to the next lesson. Once all quizzes are complete & the learner achieves an 80% Pass Rate, they can even print off their course competency certification. So don’t delay, sign up now for your obligation free 7 day trial & experience this user friendly learning process. No big note taking involved, no need to travel, just work away from your home or office & let us know how it goes! You can email our team at info@peopleandprocess.ie or call us on 01-6854404 for more details. Click the button below to sign up and start your free trial.